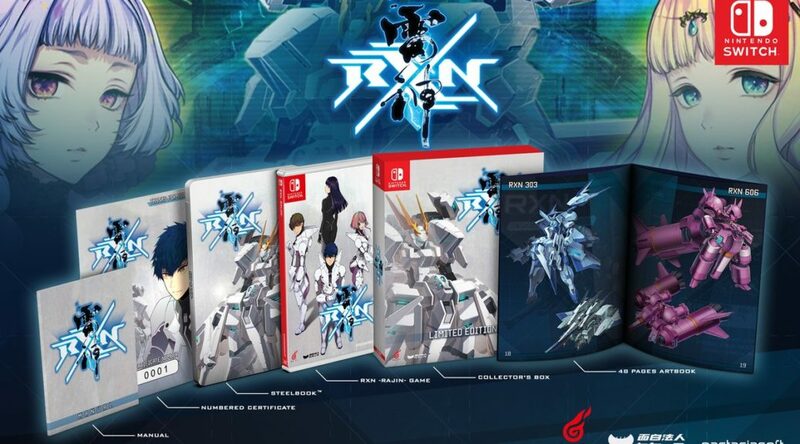 eastasiasoft has announced their second Nintendo Switch physical release – RXN -Raijin-. The publisher will be releasing a standard edition for USD39.99, and limited edition for USD49.99. Both will be available at Play-Asia starting August 30, 2018. 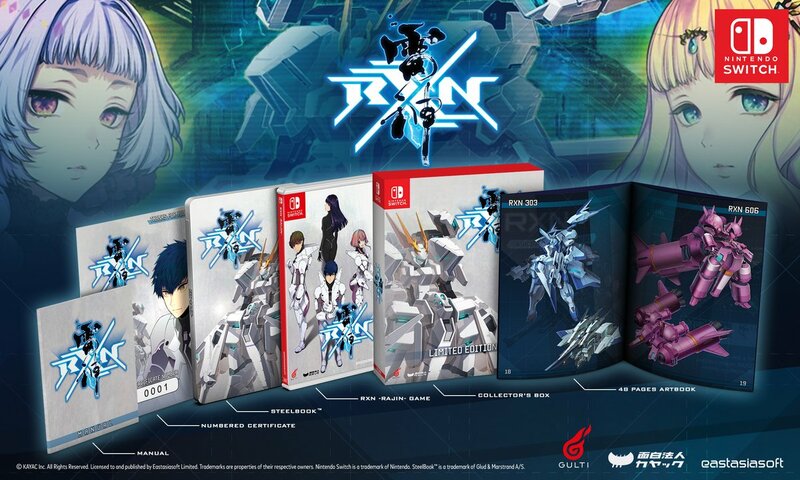 The Limited Edition comes with a copy of the game, Steelbook, manual, numbered certificate, and artbook. Check out the trailer and Limited Edition below.